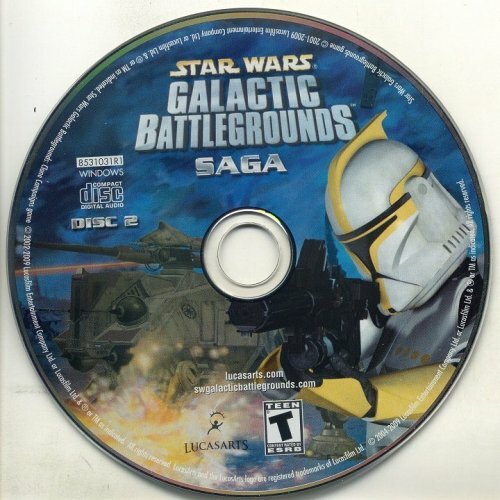 By default, the GOG release (and probably the Steam release) of Galactic Battlegrounds Saga includes music, but rather than using the CD Audio from the Clone Campaigns expansion disc or the second disc of the "Galactic Battlegrounds Saga" combo re-release, it uses the CD Audio from the original 2001 release. This means that the audio track that plays during gameplay is 7 minutes and 28 seconds shorter and doesn't contain any music from Attack of the Clones. 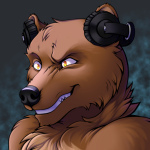 The music here has been ripped from the second disc of the "Galactic Battlegrounds Saga" release of the game, put through an error checker, and converted to a 500 kbps Ogg Vorbis file. To use in the GOG release of the game, simply extract the contents of the RAR archive to the installation folder using 7-Zip or WinRAR.